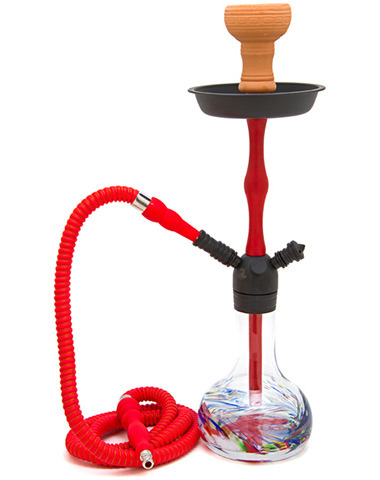 The Pharaoh's Horus hookah comes with a wide gauge downstem at the end of a slim neck design to create a fantastic session with minimal restriction. 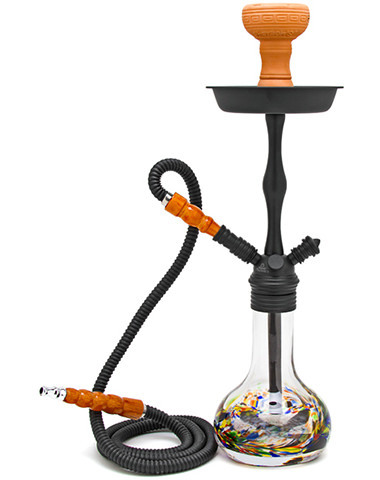 This hookah also comes with an unglazed hybrid Egyptian bowl with a unique air channel design along the interior rim. The Horus is an excellent choice for a single hose smoking session but can easily be turned in to a 2 hose option as well by adding an extra Pharaohs Autoseal Stem Adapter and an extra hookah hose and you'll be ready to start smoking with friends in no time! 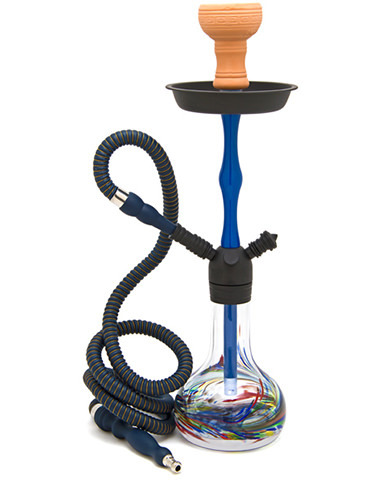 21" Pharaoh's Horus Hookah has a average rating of 0 stars out of 5 stars based on 0 reviews.